Your perfect partner on the go! the sturdiest quality strolley bag is this to let you carry your enough stuff the best way, no matter what the destination is. 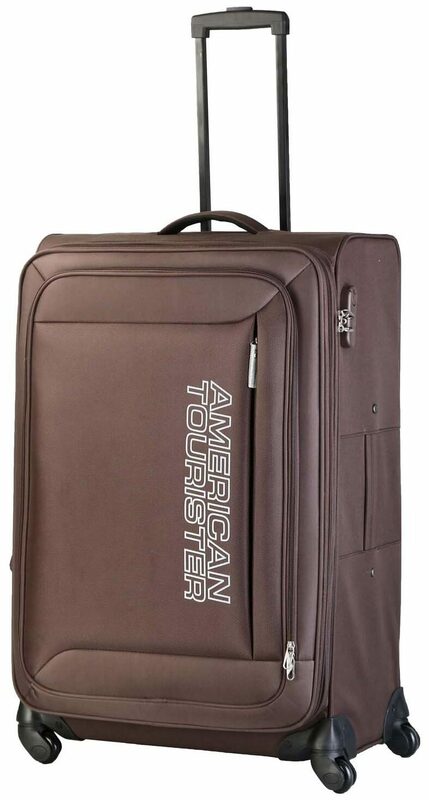 Blend of durable material and great designer finish, this strolley bag by american tourister will be the best pick for every modern day traveller. 7 Days Return/Replacement Policy - Return or replacement is accepted by the seller within 7 days of delivery, only if goods are damaged. In case of wrong, missing or undelivered product, please highlight the issue within the 2 days of delivery. Cancellation allowed.